Don’t know anything about this… I found it on Christian Dorat’s Facebook page, always an excellent source of fantastic Lambretta imagery, often featuring a scantily clad lady as a bonus prize! 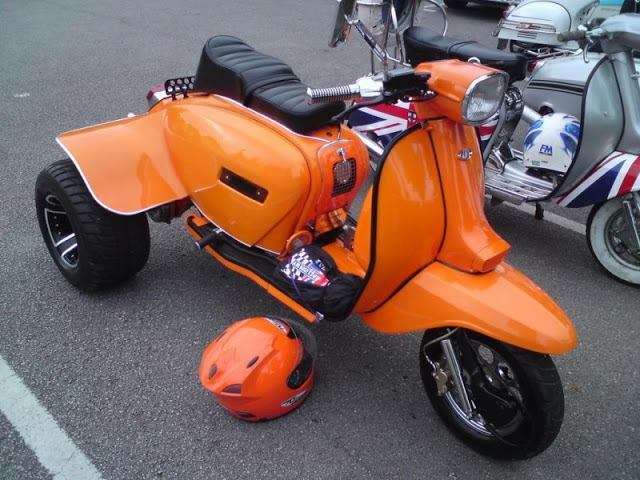 If you own this scoot, or know who does, please get in touch and tell me more. 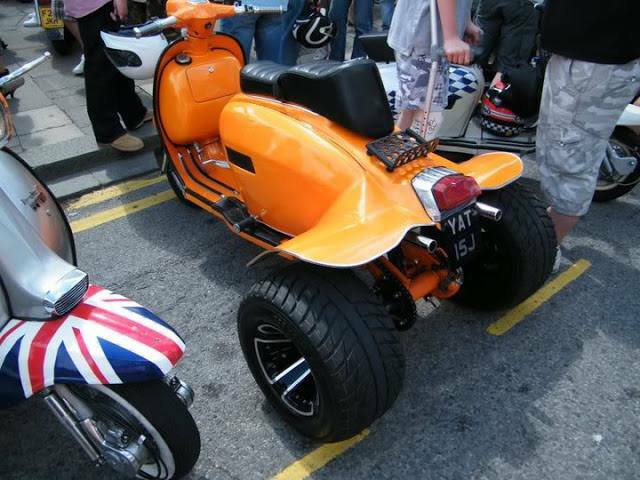 This entry was posted in Commercials / 3 Wheelers, Customisation, Lambretta Imagery, Scooters and tagged GP, Lambretta, three-wheeler, trike by crocodilejock. Bookmark the permalink.